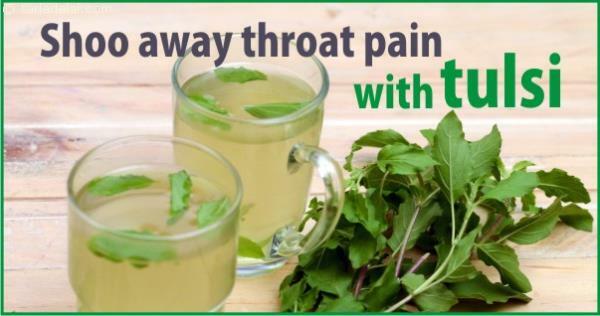 concoction made by boiling tulsi (holy basil) leaves in water is a very well known remedy for sore throat and throat pain. 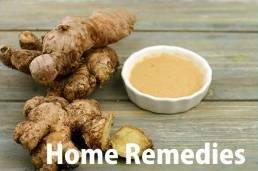 Interestingly, apart from consuming this concoction, you can also gargle with it to soothe a sore throat. Tulsi also finds a place in most commercially sold herbal cough syrups and expectorant.